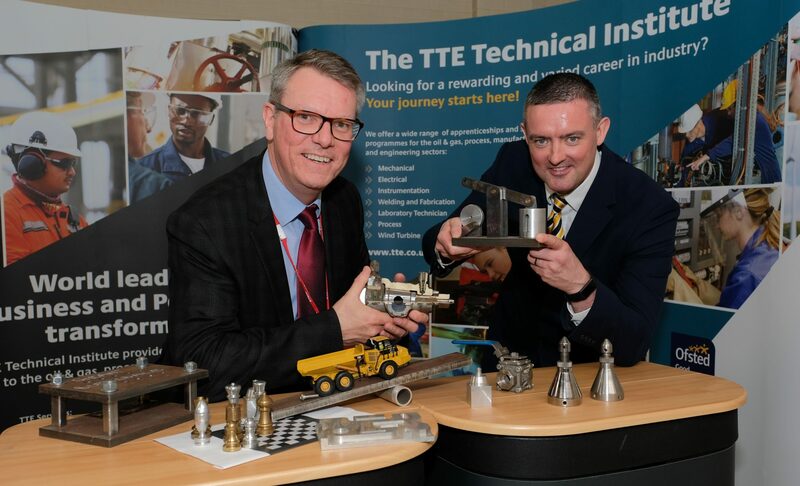 TTE has celebrated the achievements of its Study Programme students and employer-sponsored Apprentices at a special event, which was held at Middlesbrough Theatre. 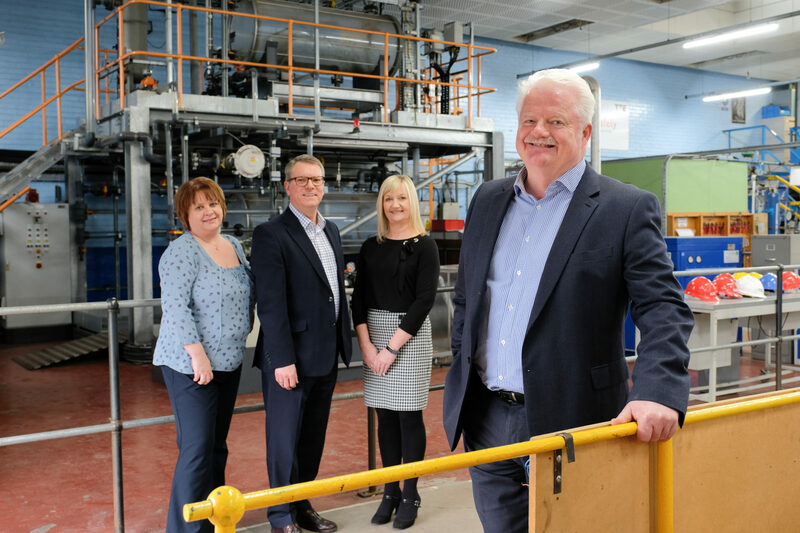 Guest of Honour at the event was army veteran, Simon Weston CBE, who gave a moving and motivational speech about his life after the Falklands War to the guests in attendance, which included students and their families, representatives from colleges, sponsoring employers, local and international industry and members of the North East business community. 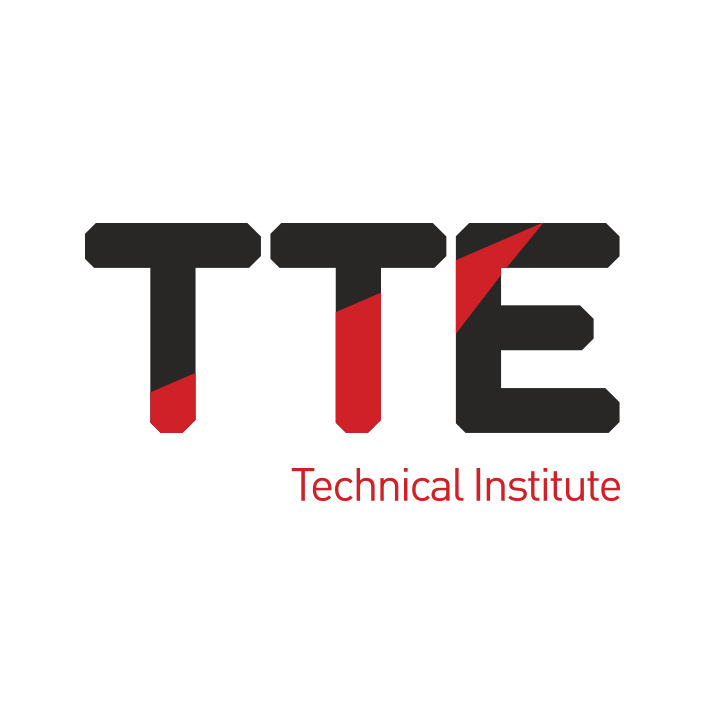 TTE, which was founded in 1990, is a registered charity that provides vocational technical training, including apprenticeships, for young people on Teesside. 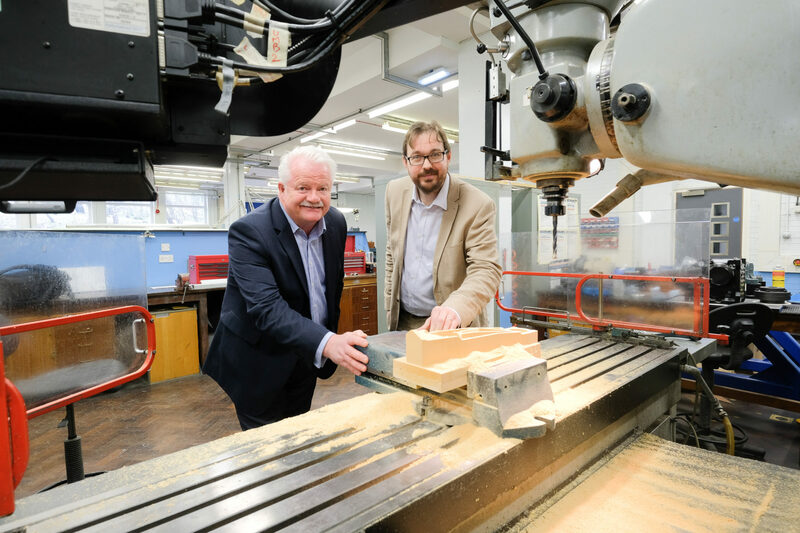 It also delivers technical training to technicians from international industry in the UK and around the world. The surpluses from its commercial activities are re-invested in supporting the training of young people. The prestigious Managing Director’s Award was presented to Chris Robinson, who has a positive attitude to learning, and helps and motivates fellow learners. He is tenacious and pushes himself to achieve good results. Four special recognition awards for continuous improvement, outstanding achievement, health and safety and being a team player were awarded to Jack Leach, Adam Bytheway, Omar Gother and Andrew Newton, respectively. Emma Hughes secured the Community Learner award for giving up numerous hours of her time to support disabled and disadvantaged children in the region. TTE staff who have supported the leaners both inside and outside of the workshop were commended for their efforts. Jeff Stephenson was named Most Inspirational Trainer, Mike Ingram as Most Supportive Workplace Assessor and Amanda Garbutt was given the Outstanding Achievement Award.